Don’t miss the rest of this great post by Author Sharon Lathan at her blog: Happily Ever After Comes True!!! In honor of Lady Sharon’s post, I’ll share my homemade recipe for Hot Chocolate later this week here at Rogues, Rebels & Rakes! Huzzah!!! Release Day for Once Upon a True Love’s Kiss! Ahoy, me hearties, release day has finally arrived for a FABulous box set of tantalizing Regency Kiss & Tell Stories, Once Upon a True Love’s Kiss! Get this… eight bestselling authors have joined together to bring you the BEST novellas you can find in one handy box set. Don’t have time for reading a full-length book? This set is for you. Get your spectaculARR happily ever afters in tasty bite-size portions as you enjoy one epic storyline after another. How do you get your hands on one of these scrumptious escapes? Easy. Click on the links provided below to snap up your specific addiction. Wonderin’ how good it is? Join our exciting action-packed Kiss & Tell Facebook Release Party today for an afternoon and evening with over 30 International Bestselling Authors who will be offerin’ #Giveaways every 15 minutes. GRAND PRIZE, including Gift Cards, Print Books, Shot Glasses, A Crown Frame, Head Scarf, Tote Bag, Potholder, Heart-shaped measuring spoons and cups, Tea Strainer, Battery Operated Skull tapered candle, tea set wind chimes, Necklace, and much, much more! AND enter our rafflecopter for a chance to win! First Prize: Win a Kindle Fire, custom case with ONCE UPON A TRUE LOVE’S KISS cover, and eight full-length ebooks. Valued at $150! How can you get in on the FUN? Simply go to this link for our Kiss &Tell Facebook Release Party! Click on this link for the rafflecopter! Celebrate TODAY with eight bestselling authors of Regency Romance and take part in a whirlwind epic adventure, eh? This is Cap’n’s Happy New Year gift to you!!! There will be pirate shenanigans!!! Besides rum, revelry, pirate diddies, and good times with friends, I’ve got great prizes in store: gift cards, gift cards combined with goodies, Nelson’s Tea bracelets, and two pirate trunks loaded with treasure and chocolate doubloons! Over 140 crewmates are stepping aboard ship. Don’t miss your chance to join the fun and get your name into the lottARRRRy! The Romance Reviews 3rd Anniversary Partay! Wonderful things in store for you, me hearties! 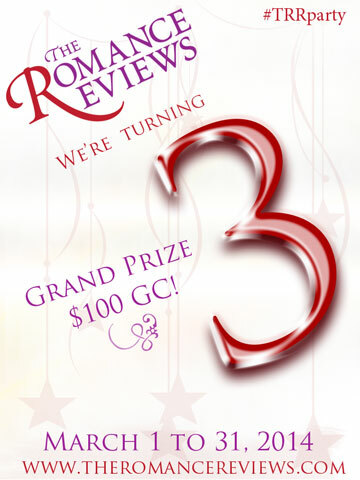 For instance, I’m one of 450 authors and publishers helping The Romance Reviews (TRR) celebrate its 3rd Anniversary. Huzzah!!! And with over 450 prizes up for grabs, plus a $100 Grand Prize Gift Certificate for one lucky winner, who wouldn’t want to participate, eh? 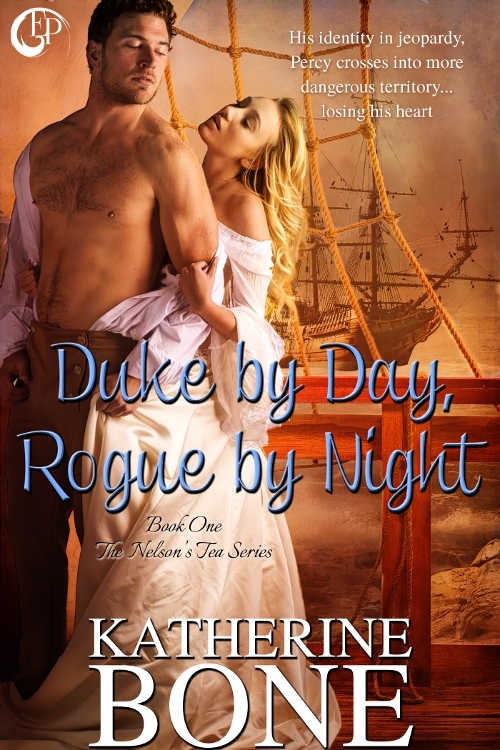 The relaunch for Duke by Day, Rogue by Night has been rescheduled for March 11th due to some great opportunities that have arisen during that time. The TRR Q&A for Duke by Day will go live on March 18th, between 12:00 a.m. Eastern to 11:59 p.m. Eastern time. And the great part? Duke by Day will be featured on TRR’s center page from March 27-March 31!!! Isn’t that a boon? Pirates love to play. So don’t delay! Register today! Sometimes a blog comes along that incorporates all the research you could possibly use. A few crew members, fellow authors Cora Lee and Debra Glass, found this blog post and shared it with me this week. I couldn’t resist reposting it here today, with full honors attributed to M.M. Bennetts for sharing this wonderful information at English Historical Fiction Authors. 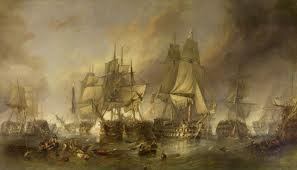 Anyone who has thrilled to the dramas of naval derring-do such as Horatio Hornblower or Master and Commander will have observed that on the British ships of the late 18th and early 19th centuries, there were a great many boys–often as young as 12–serving aboard His Majesty’s Ships. They began an Entry Book for Boys on 5 August 1756. In this document, they recorded all the pertinent information they received about the boys, their age (if known), whether they had parents or were fatherless, their place of abode. They also used the term ‘friendless’ which was in their eyes a worse condition than being an orphan. By 1772, the Regulations of the Marine Society were including a great deal more information about the boys they received. There were columns in which to note if a boy was ‘good’ or not so good; some are recorded as having ‘little or no guard against temptation’, while others are said to be ‘abominably corrupted [by the] most wicked company, in the most wicked parts of these kingdoms’ or ‘hardened in iniquity’. Still, the Marine Society was offering these boys, described by the magistrate John Fielding as “numberless miserable, deserted, ragged, and iniquitous pilfering Boys that at this Time shamefully infested the Streets of London” a new life, one which included an education of sorts leading to a lifelong trade, steady rations, safe housing and a kitbag which included a felt hat, a kersey pea jacket, two worsted caps, waistcoat, shirts, trousers, three pairs of drawers, and a pair of shoes. It seemed a good deal for many. And over time, as the Society grew along with the need for more boys to feed the ever-expanding British naval workforce, magistrates, beadles, parish officers, aldermen and bishops all came to use the Society’s provision as one option for criminal youth–a positive choice as opposed to the Gallows–which boys were then referred to, unsurprisingly, as Scape Gallowses. But what of young teenage officers? The midshipmen? For the call of the sea wasn’t just heard by those on the streets, but also by the middle-class sons of merchants, doctors, lawyers, yeoman farmers, all up and down the land for whom the navy promised adventure, dashing careers, promotion, and enrichment through limitless prize money. 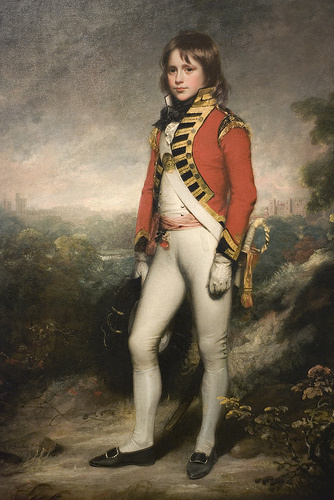 Many, such as the small 12 year old boy, a son of a Norfolk clergyman, who would become Admiral Lord Nelson in time, would go to sea courtesy of a relation or patron, a serving captain perhaps–someone who had position and influence in the navy and who would take them under their wing, providing them with a classroom at sea where they would learn all the necessary skills and tools to–one hoped–eventually pass their examinations and rise above the post of Mid-Shipman. But that wasn’t all, for the Academy also required that boys engage in a whole range of technical training which they would need as potential naval officers, including, “The Description and Use of the Terrestrial Globe, Geography, Chronology, Spherics, Astronomy, Latitude, Longitude, Day’s Work, and Marine Surveying.” Two of Jane Austen’s brothers attended the Portsmouth Academy. 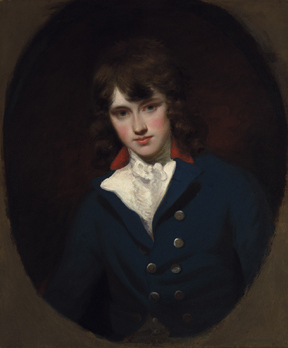 Francis Austen enrolled there in 1786 at the age of eleven, and he was a model student, going to sea two years later. 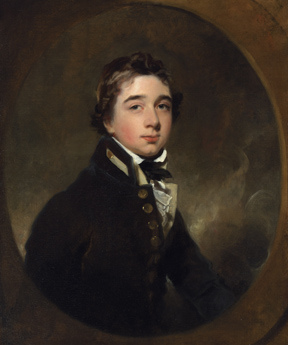 His brother, Charles, who was sent to the Academy in 1791 was not so assiduous in his studies, and he did not leave the Academy until he had served the full term of his work there, in 1794 when he was sent aboard HMS Daedelus. Both of Austen’s brothers would in due time become admirals. 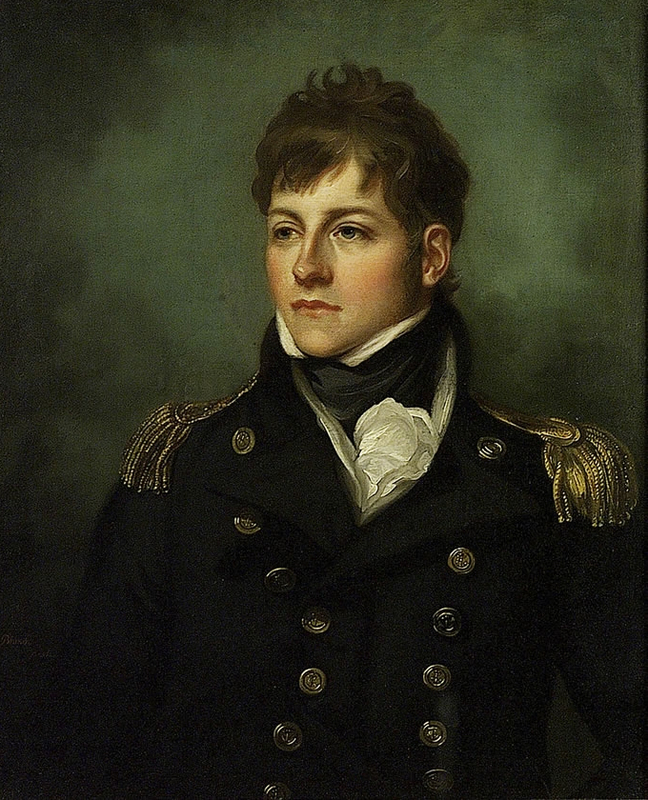 Interestingly, however, the Portsmouth Academy also had its detractors, many of whom considered it, “a sink of vice and abomination, [which] should be abolished…” And it finally closed its doors in 1806, although many other such institutions–such as the Naval Academy at Chelsea–carried on, providing unequalled training for a future within the wooden walls. Here’s the link to the English Historical Fiction Authors’ blog, me hearties!! !